GOG, or Good Old Games has long been a champion for the players in matters regarding DRM. 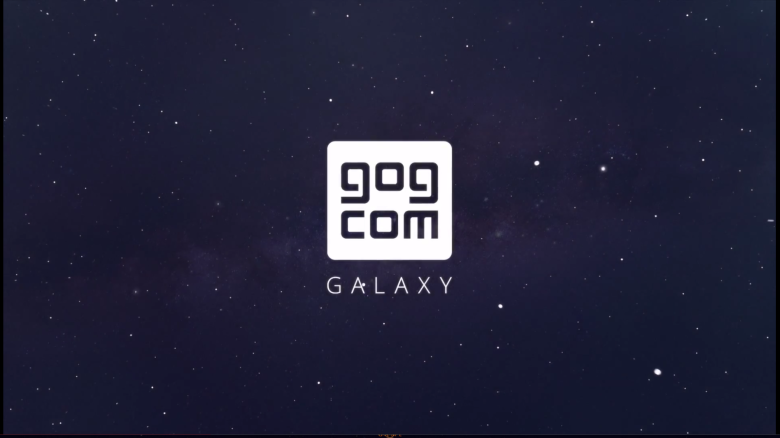 Back in June they announced GOG Galaxy, a proposed DRM free gaming platform. It maintains that every client service is totally optional and it will never force you to be online to play your games. Yesterday, GOG opened up enrollment in the beta program for Galaxy, tempting potential testers with a free copy of Aliens vs. Predator Classic 2000. Most of the promises made in the video seem straightforward enough. GOG Galaxy won't restrict players from accessing or playing single player games when offline, won't require you to download a client or set up a profile. A client is available for users, allowing streamlined updating of games and communication with friends (much like Steam) but you aren't required to download it to access your games. The perplexing part to me is that is sounds a lot like the service they already maintain. The current client used by GOG is only for downloading and updating games. It's clunky and confusing at the best of times and utterly unusable at the worst. But it's optional. None of the games I've picked up from GOG have required me to use the download client or remain online to play them. It's a straightforward retail experience. Simply, I bought it, now I own it. The more I think about it, the harder it is for me to remember the last time purchasing a game was so easy. Between pre-orders, publisher clients and services, day one DLC, season passes and always on DRM, the only straightforward experiences I've had buying games in the last five years has been through GOG, Humble Bundle and my local thrift stores. Buying games these days, especially any of the larger studio games is a hassle. The last aim of Galaxy is really intriguing. The Cross-play feature promises to allow users to play games together regardless of the client service they use or purchased the game through. It's a really ambitious goal that is sure to require a fair amount of negotiation and fine tuning. There is a long running stigma against cross platform play helped into being by the endless protestations of console makers such as Microsoft and Sony. If successful, GOG Galaxy could begin to unravel this stigma. I signed up or the beta as soon as I was able. Partly, I'll admit, for the free game (it's an old favorite) but also to see how this service evolves through the beta period. Hopefully it comes through looking much as it's been envisioned.